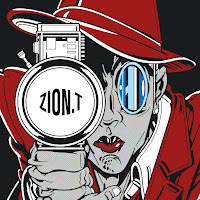 Zion.T debuted in April 2011 with his first single "Click Me" featuring rapper, Dok2. 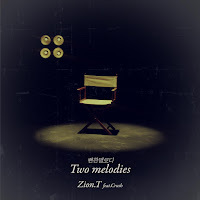 That year he featured in many songs by artists including Dok2, Vida Loca, Crucial Star and Simon D. In 2012, he continued featuring in songs and featured in songs by J.TONG, Dok2, Jo Kwon, GRAY, Crucial Star and Primary. 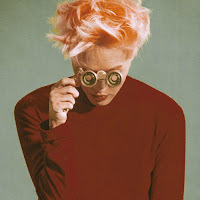 On April 2013, his first studio album Red Light was released. 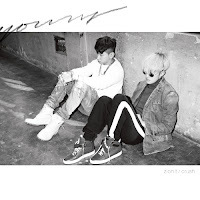 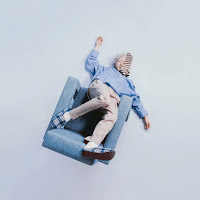 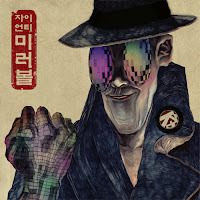 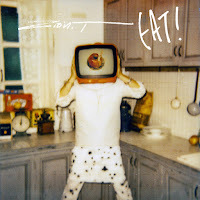 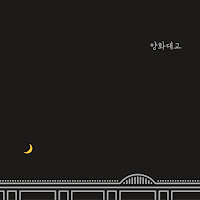 Zion.T also featured on songs by Dynamic Duo, G-Dragon, Infinite H, and Swings.